Welcome to Bridgewater! 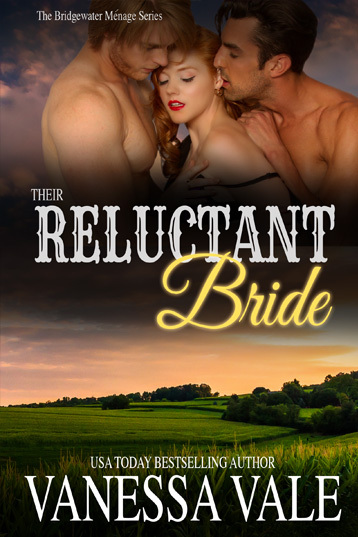 Meet all the dominant men and their well loved brides in this USA Today bestselling world by Vanessa Vale. 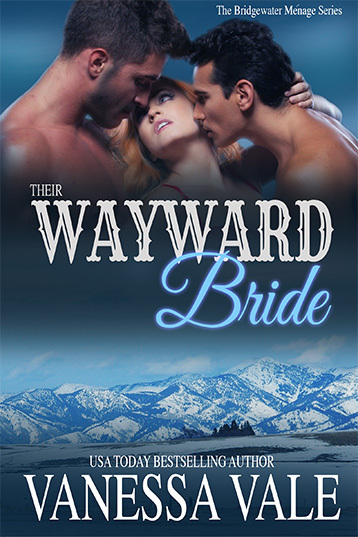 If you like steamy ménage set in the 1880’s Montana Territory, then select a book below to learn more and to find the retailer of your choice. 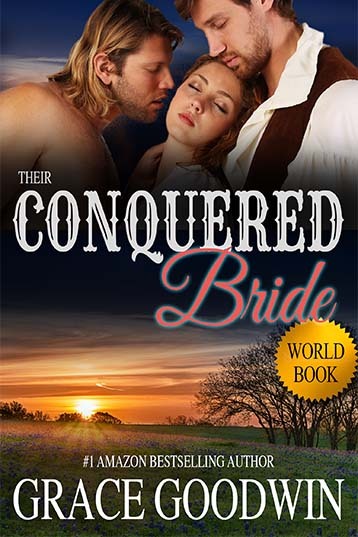 Their Kidnapped Bride is FREE! Read book 1 in the series right now! Click here. 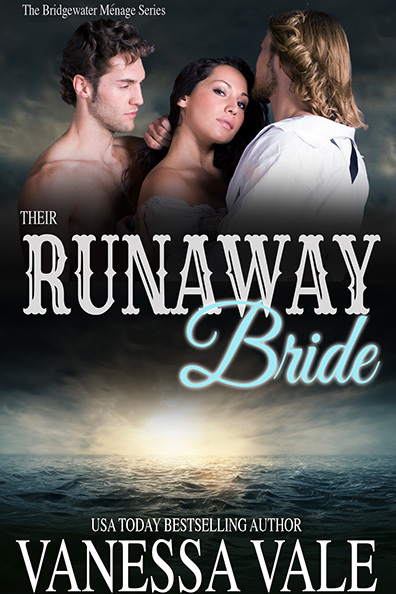 THREE BRIDGEWATER BOOKS HIT THE USA TODAY BESTSELLER LIST!